Open to both resort guests and Dubai residents, the fitness gym at Sofitel The Palm combines advanced exercise equipment with our professional trainers’ expertise. Look out over palm trees and the Arabian Sea while working out on state-of-the-art treadmills, weight machines, stair steppers, punching bags and much more. Certified fitness instructors are on hand to offer assistance, advice and personalize a workout program to help you meet your fitness goals. FloatFit HIIT, personal fitness training, tennis lessons, swim lessons and group classes are available upon request. Sofitel The Palm extends warm welcome to residents of Palm Jumeirah and greater Dubai who wish to use this health club’s amenities. 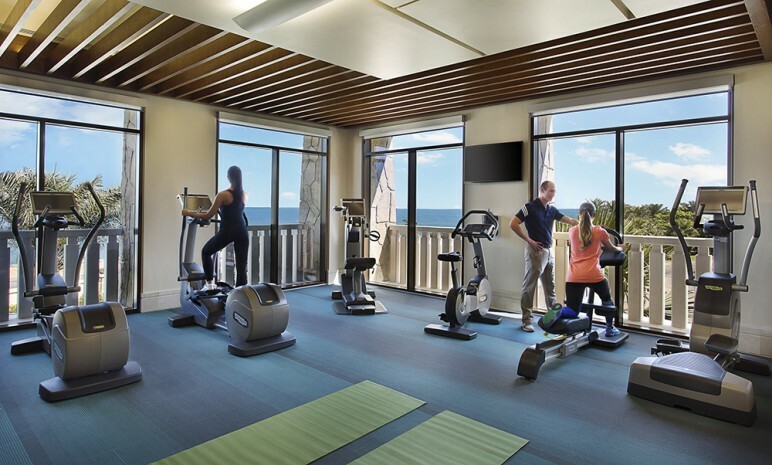 Explore the options of the Teora membership program to take advantage of not only this exclusive workout space, but also unlimited access to our outdoor gym, sauna and steam rooms, the tennis and basketball courts, our 500-meter private beach, Amura Kids Club and the adults’ and children’s swimming pools. 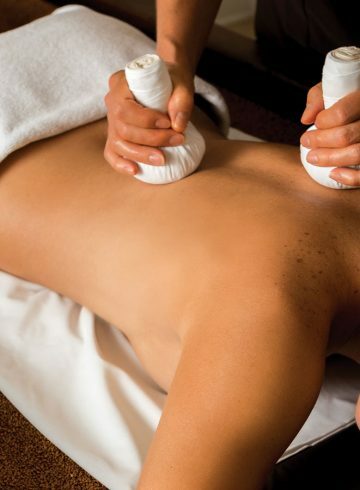 With an annual Teora membership, among the many privileges are four complimentary 50-minute massages and four day passes to the magnifique Sofitel Spa. Quench your thirst after your workout with a healthy smoothie prepared instantly at the Juice Bar. Discover a fitter, better and healthier you at this premier fitness center on the East Crescent of Palm Jumeirah. Join an exercise class with your family, friends and other guests for a high-energy workout. Each session is led by a certified fitness trainer and features expert instructions, high-tech equipment and upbeat music. Classes are available for all fitness levels, so get ready to get pumped up in our state-of-the-art gym or on the rooftop with sweeping views of Palm Jumeirah. We also offer corporate exercise classes, so ask us for more details.